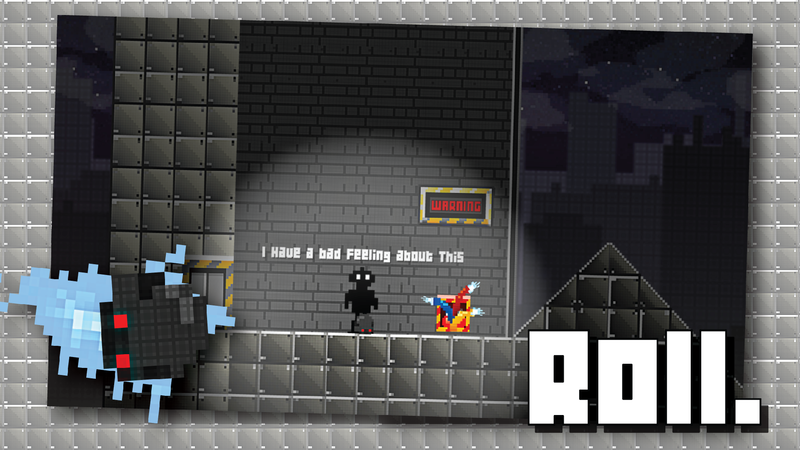 Roll, Bounce, and Fly in this fun retro platformer. 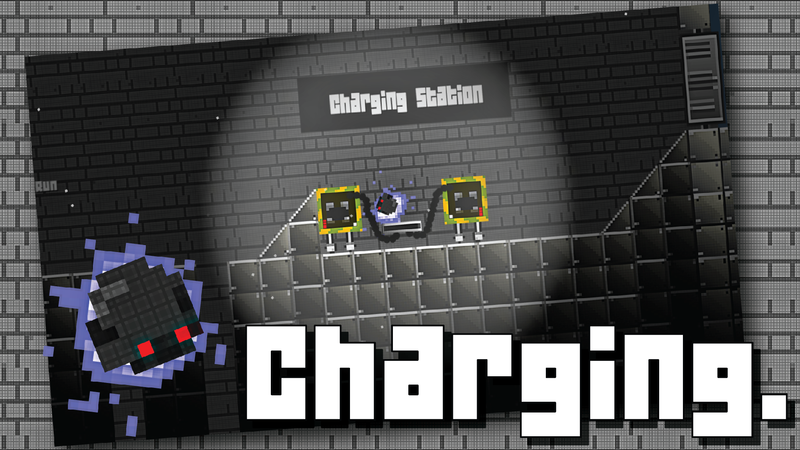 Play as DARTHY, a little robot on a BIG mission to save the world. DARTHY wakes up in a mysterious hospital and soon finds out he must release the souls of the robots imprisoned in the Gold Doubloons (Gold Coins) by the Giant Space Pirates. 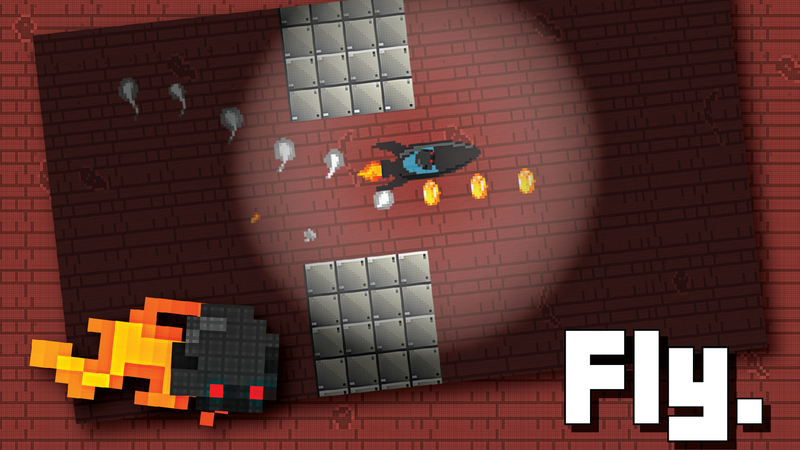 Use fireball blasts, anti-gravity boosts, and speed to avoid the deadly traps that await. 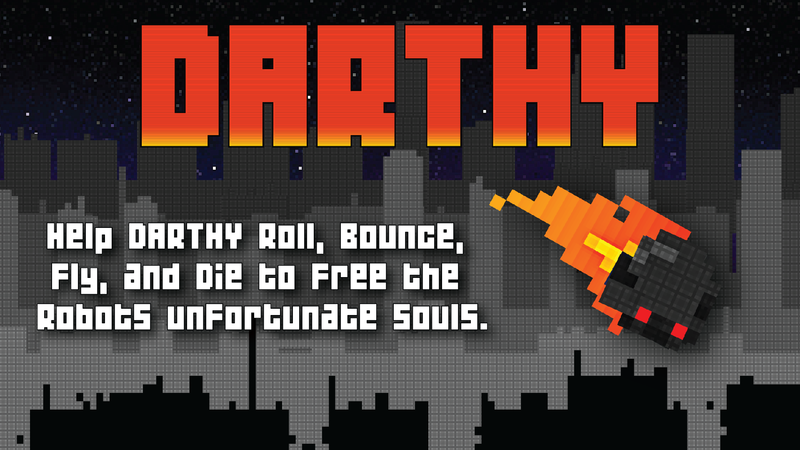 Can you help DARTHY escape the pirate invasion and free the unfortunate souls? 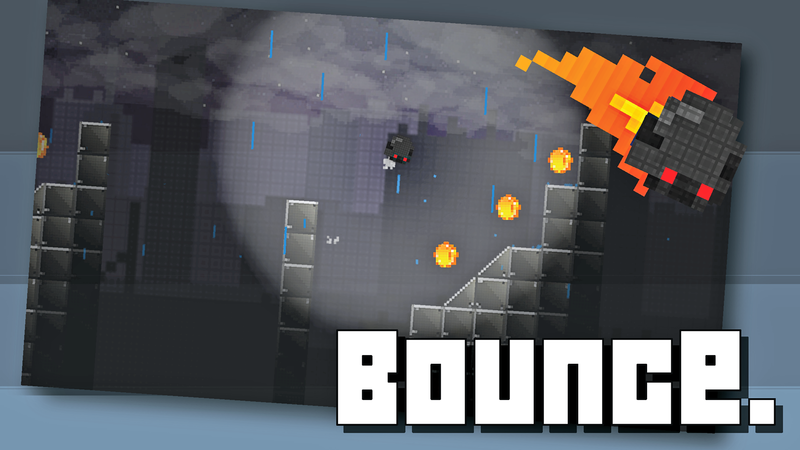 • Collect Coins (Souls) for High Score!